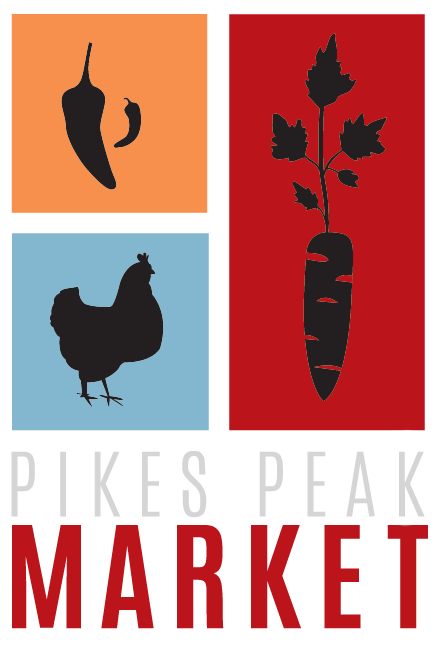 Looking for a gelato made of quality ingredients without additives? 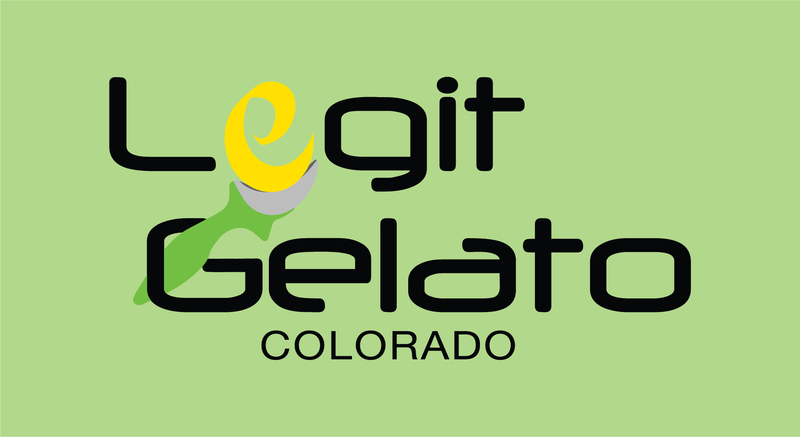 You’ll find it at Legit Gelato Colorado, a purveyor of organic, premium gelato and sorbetto. Gelato and sorbetto are sold weekly on Fridays and Saturdays from 11am to 5pm, on First Friday evenings and during Special Events. Come taste gelato and sorbetto of the highest quality and authentic to Italy!